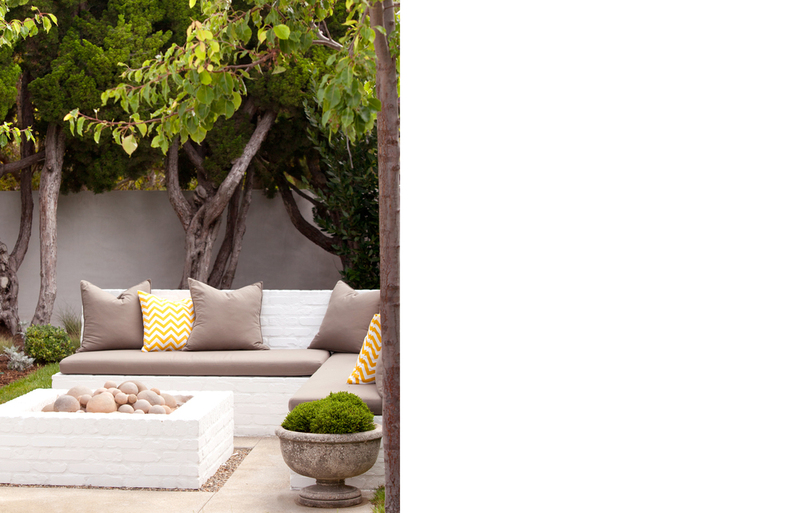 This outdoor space was created for an active family with two young children. 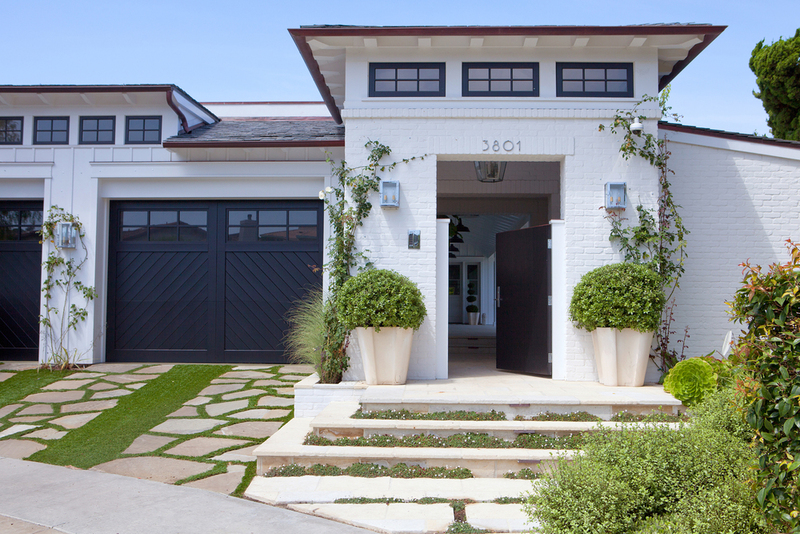 The front driveway is softened with synthetic turf for ease of maintenance and water savings. 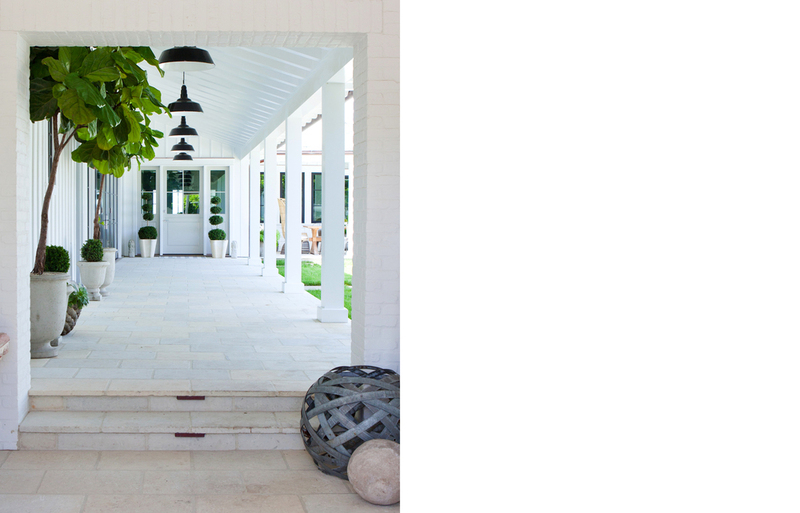 Enter the gate and you are welcomed by a pool, chaise lounges and fire pit anchored by a canopy of trees for shade and shadows, as well as dramatic night time lighting and ambiance. 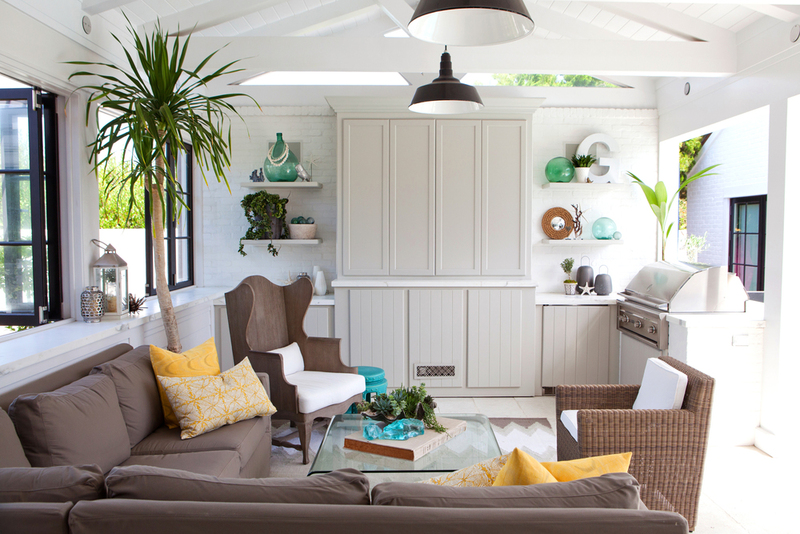 The outdoor room features BBQ with serving counter, a TV, icemaker, toy storage is all hidden behind cabinet doors. 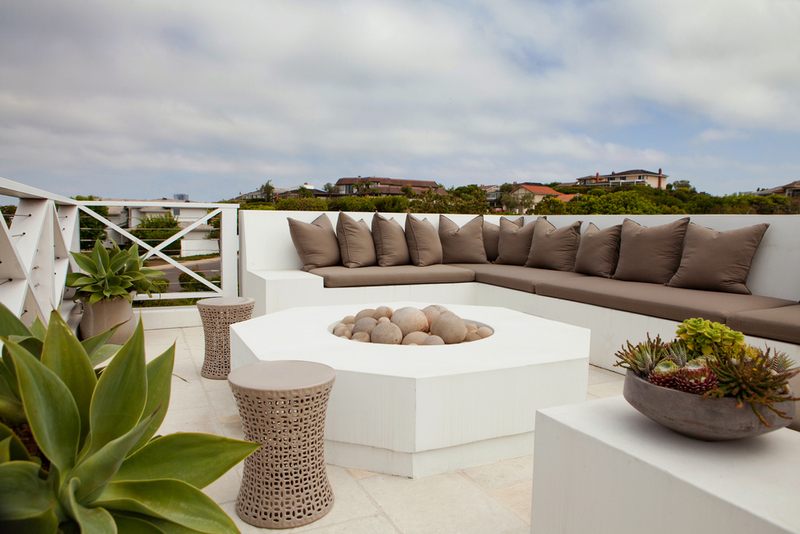 Several seating areas throughout the property encourage a California outdoor lifestyle.